Both robot-assisted Ivor Lewis esophagectomy (RAILE) and conventional thoracoscopic-assisted Ivor Lewis esophagectomy (TAILE) are minimally invasive surgical techniques for the treatment of middle and distal esophageal cancer. However, no research studies comparing early outcomes between RAILE and TAILE have been reported. 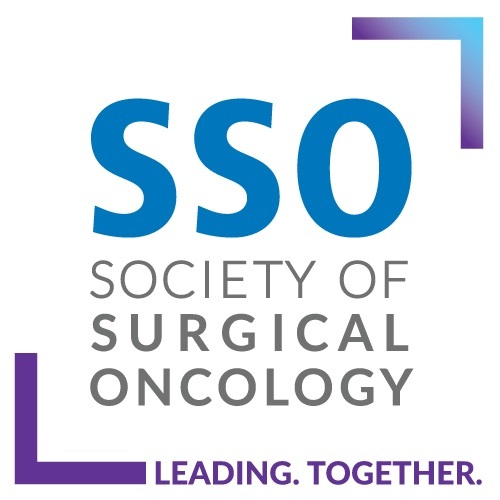 A retrospective analysis was made of 184 patients, 76 in the RAILE group and 108 in the TAILE group, who underwent minimally invasive Ivor Lewis esophagectomy between December 2014 and June 2018. Propensity score-matched analysis was performed between the two groups based on demographics, comorbidities, American Society of Anesthesiologists score, tumor location, tumor size, and pathological stage. Perioperative outcomes were compared. Two conversions to thoracotomy occurred in the RAILE group. There was no 30-day in either group. Sixty-six matched pairs were identified for each group. Within the propensity score-matched cohorts, the operative time in the RAILE group was significantly longer than that in the TAILE group (302.0 ± 62.9 vs. 274.7 ± 38.0 min, P = 0.004). There was no significant difference in the blood loss [200.0 ml (interquartile range [IQR], 100.0–262.5 ml) vs. 200.0 ml (150.0–245.0 ml), P = 0.100], rates of overall complications (28.8 vs. 24.2%, P = 0.554), length of stay [9.0 days (IQR 8.0–12.3 days) vs. 9.0 days (IQR 8.0–11.3 days), P = 0.517], the number of total dissected lymph nodes (19.2 ± 9.2 vs. 19.3 ± 9.5, P = 0.955), and detailed categories of lymph nodes. RAILE demonstrated comparable early outcomes compared with TAILE and should be considered as an alternative minimally invasive option for treating esophageal cancer. Yajie Zhang and Yu Han have contributed equally to this work. This work was supported by grants from the Shanghai Municipal Education Commission-Gaofeng Clinical Medicine Grant Support (20172005) and the Shanghai Jiao Tong University Cooperation Grant of Medicine, Science and Engineering (YG2015QN39). The authors thank Dr. Maosheng Huang, statistician from the Department of Epidemiology, the University of Texas MD Anderson Cancer Center for review of the manuscript. van der Sluis PC, van der Horst S, May AM, et al. 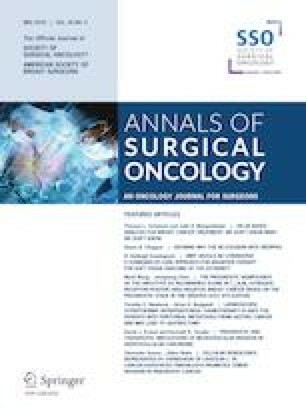 Robot-assisted minimally invasive thoracolaparoscopic esophagectomy versus open transthoracic esophagectomy for resectable esophageal cancer: a randomized controlled trial. Ann Surg. (2018). https://doi.org/10.1097/SLA.00000000000030313.